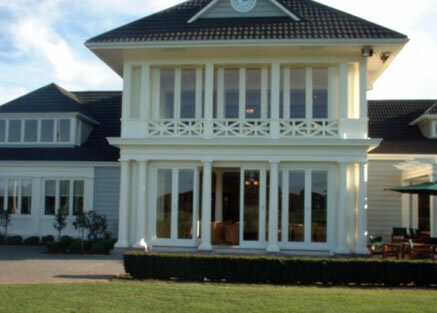 Mattson Joinery has been providing goods and services to the industry for over 35 years. It is a privately owned company based in Manukau, Auckland. We pride ourselves on delivering quality products to our customers through good pricing, quality workmanship, and delivery on time.